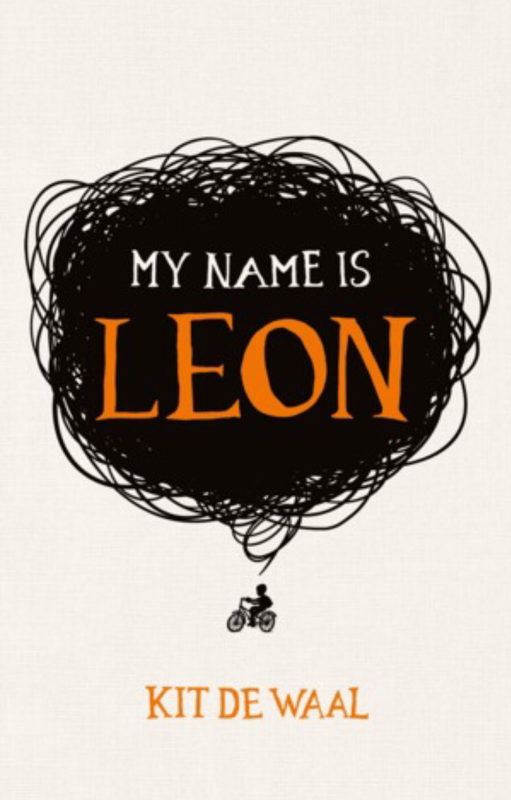 Although it’s the 4th DI Kim Stone book, it’s fair to say that this is be a standalone book. The dead don’t tell secrets … unless you listen. 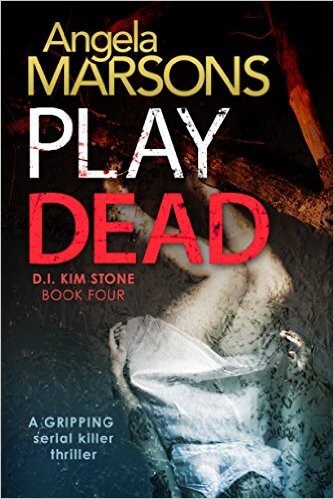 Play Dead is published on 20th May by Bookouture and is available for preorder and purchase on Amazon. My thanks to Bookouture who provided me with an advance copy in exchange for a fair and honest review.